As reported by Variety, Grammy-winning and Oscar-nominated R&B star James Ingram has died. 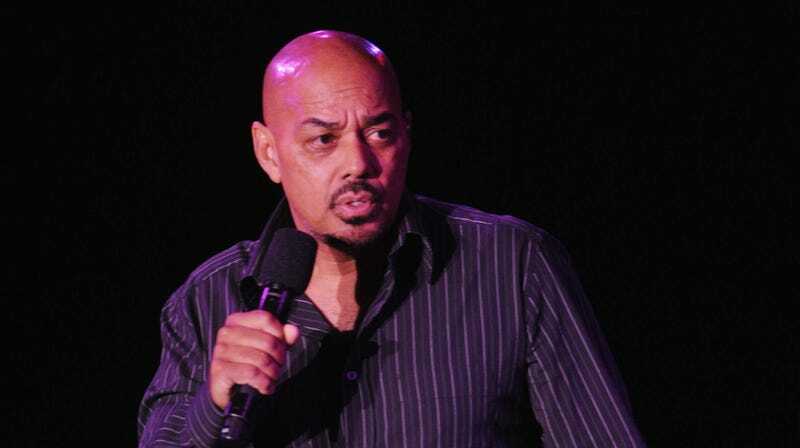 His death was confirmed by longtime friend Debbie Allen, who said on Twitter that she has lost her “dearest friend and creative partner James Ingram to the Celestial Choir.” TMZ says that Ingram died from brain cancer, though an official cause of death has not been released. Ingram was 66. Meanwhile, Ingram also had a successful career doing soundtrack work, earning Oscar nominations for his soundtracks to Beethoven’s 2nd and Junior. One of his more lasting contributions to film, though, is the song “Somewhere Out There” from An American Tail, which he recorded with Linda Ronstadt. The song, which was written by James Horner, Barry Mann, and Cynthia Weil, won a couple Grammys on its own, with Ronstadt and Ingram getting a nomination for their performance. The song was even nominated for an Oscar, though it lost to “Take My Breath Away” from Top Gun.